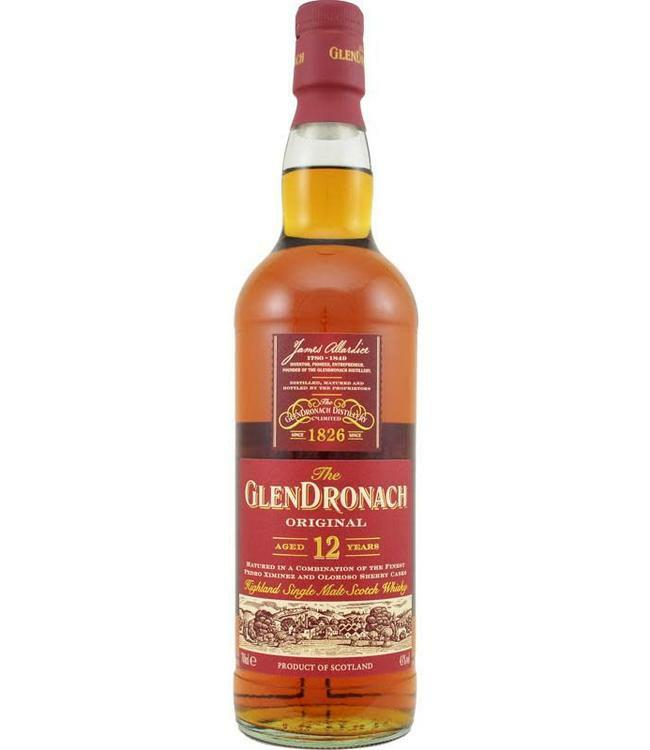 A fine example of what Glendronach is famous for: sherried whiskies. Let this 12-year-old 'breathe' for a few minutes, and then taste the nice balance between the spirit and the PX and oloroso casks on which it matured. For a reasonable price. At 43%.